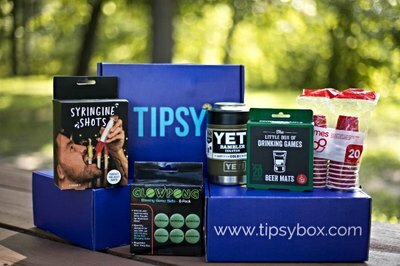 Enter your email address below to receive a notification when Tipsy Box starts accepting new sign-ups! 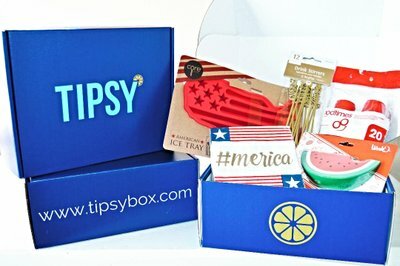 Enter your email address below to receive a notification when Tipsy Box is accepting new sign-ups again. Subscribe by the 17th of the month to receive current months box. All boxes ship by the 21st and renew on the 28th. 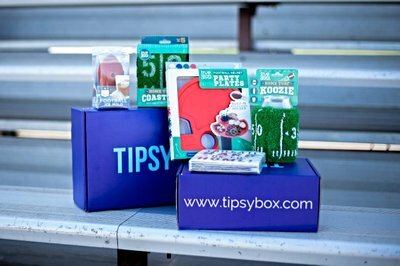 Gift orders follow the same shipping schedule as above, unless other arrangements are communicated and confirmed by Tipsy Box. 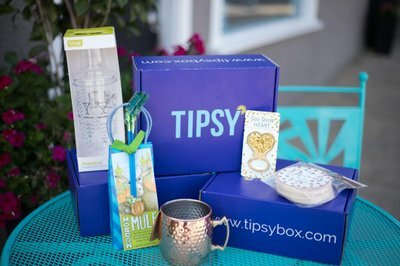 Tipsy Box is a monthly subscription box designed exclusively for those who enjoy a little bit of fun along side their drinks! 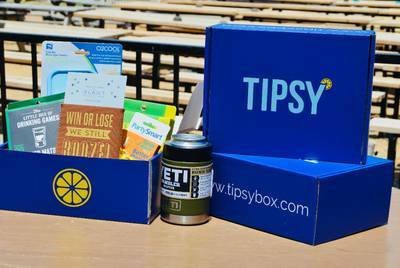 Each month you'll receive 5 full size drinking accessories, including (but not limited to) bottle openers, flasks, shakers, mixers, shot glasses, games, wine accessories, coolers and many more exciting surprises! 5 full size products each month! 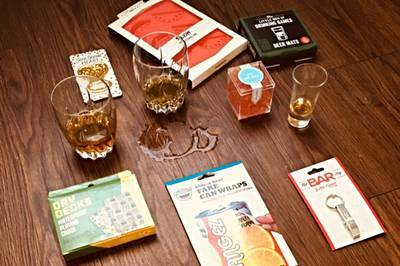 No matter your drink preference, we have products for all! Grow your bar, enhance your parties! I bought this for my husband as an early Valentine's day gift. They put a Valentine's card in it!! It's that level of personal attention that will sell me on a company every time. I'm going to the site right now to sign up for it monthly instead of just as a gift. I look forward to seeing what other awesome things we get. We had fun with our first box and highly recommend it! 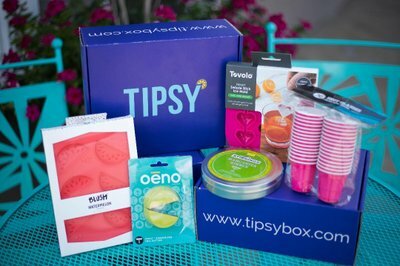 Tipsy Box is the best birthday gift idea! And such a pleasant surprise in the mail! This box has everything I never knew I needed! I love that’s it’s filled with items I’ll actually use. Highly recommend! !